Seward is a popular destination for many kinds of outdoor activities including sport fishing, sailing, hiking, glacier tours, wildlife tours, kayaking, flight-seeing and summer dog sled rides. 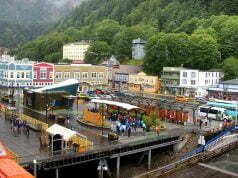 Boat tours to Kenai Fjords National Park leave from Seward every day in the summer. If you’re fishing for halibut or salmon, you may want to time your trip. 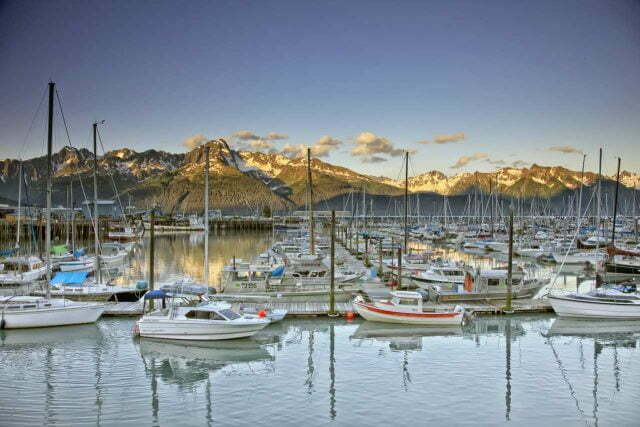 By road, Seward is accessed by the Seward Highway, a National Scenic Byway and an All-American Road. 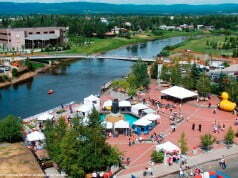 The 127-mile route is peppered with hiking trails and wildlife viewing opportunities. You can see beluga whales, eagles & sheep along Turnagain Arm, a waterway that forms the northern boundary of the Kenai Peninsula. Exit Glacier in Seward is the only part of Kenai Fjords National Park accessible by road. To get to Exit Glacier, turn on to Herman Leirer Road, commonly called “Exit Glacier Road,” at mile 3 of the Seward Highway. There is a nice viewpoint 7 miles down the road. From there you can continue another mile and a half to the nature center at the end of the road where you can continue by trail to get closer views of the Glacier.